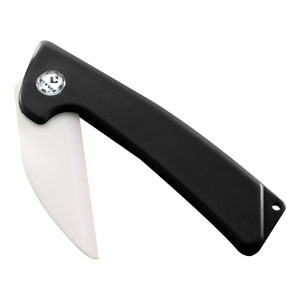 Ultra Sharp Folding Ceramic Pocket Knife. 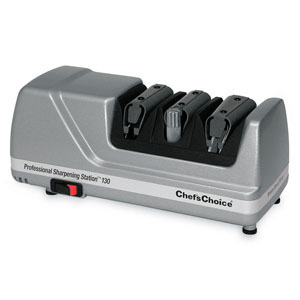 Never worry about sharpening again! 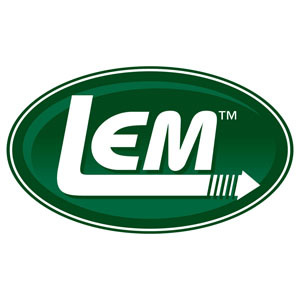 Share your process with the LEM logo! 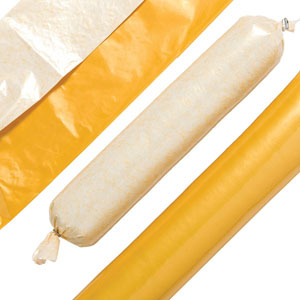 You can make summer sausage, bologna or salami in about 2 hours! Premium 40 lb. paper minimizes freezer burn. 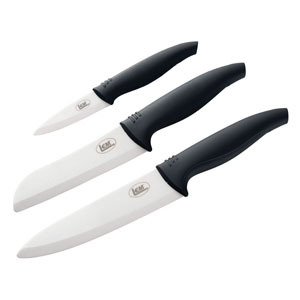 Sharp knives are the safest to use!